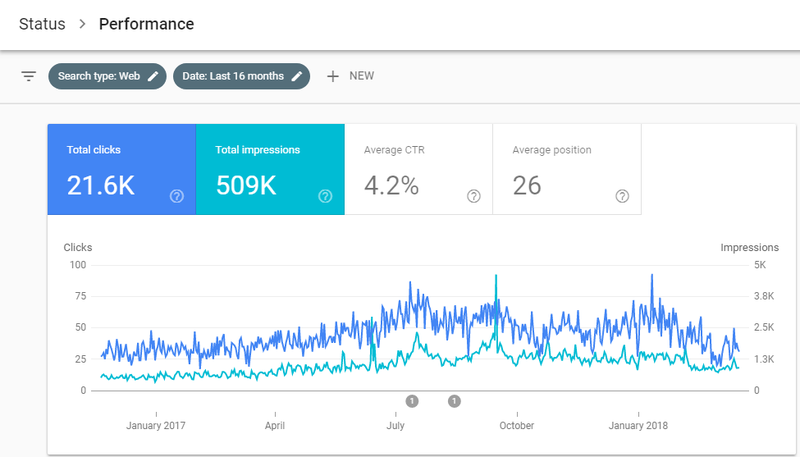 Search Analytics: Everyone who uses search console now can get the better search analytics reports with 16 months. Because of this feature you can analysis more accurately for your business. 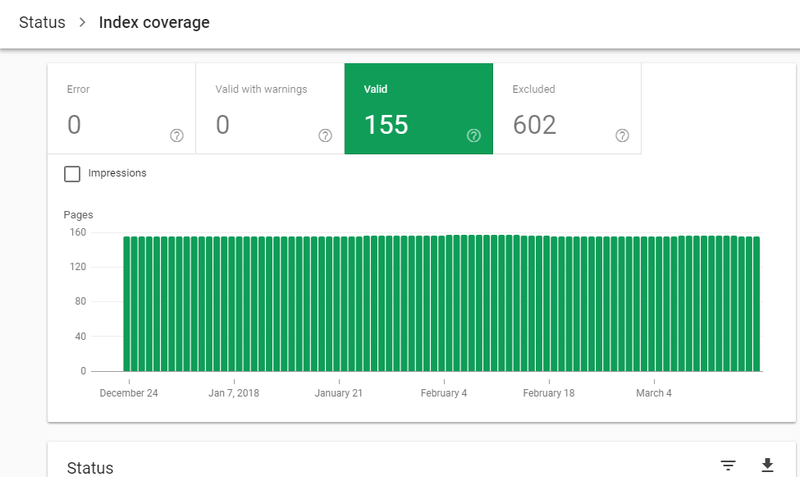 Index Coverage: New search console gives you a full report about your website index URLs. It will show which URL indexed properly, which are not indexed because of what reason. It will also alert you to fixing errors on your website. When you will click on the issue you will see the URL effected with errors. When you click on page URL you will find the problem source. To fix an issue of search console many times you need to involve different teams. So, every report there will be a share button and it will generate a share link which can be accessed by different users. After solving the issue you can disable that link easily. New search console, you can also track the error resolved. When you click on the error, you will find the validate fix By Clicking n that you can submit to Google. Google will take it on a priority basis and will give you the result that error has been fixed or not. So that you can go faster. Now you also find the index coverage report. This report works better on that website who have submitted a sitemap.XML file. Because with the help of this file search engine can get the information of new and updated URLs. In the new version, you will get the Sitemap Filer option by which you can target selected URLs. Search Enhancement: It will help you to improve in AMP (Accelerated Mobile Page) and Job Posting. In this feature, you will get the detailed error report of such pages and can get accelerate these pages.